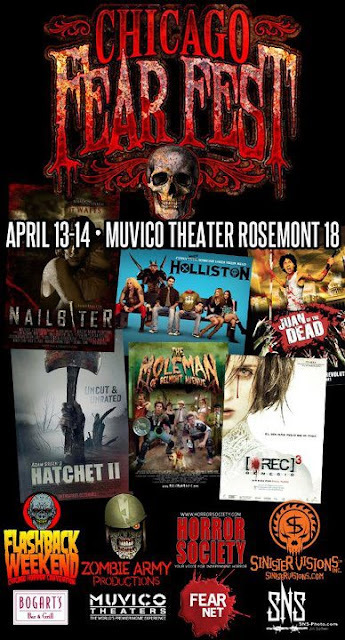 FAMILIAR playing this weekend in Chicago @ Chicago Fear Fest ! April 13th - 16th - Check out the great line up of films here. Zach Green interviewed in "IgorsLab"
Zach Green Interviewed with "Search My Trash"